Roman statesman and philosopher Marcus Tullius Cicero wrote on a wide range of subjects, from Greek philosophy to moral duty to friendship. 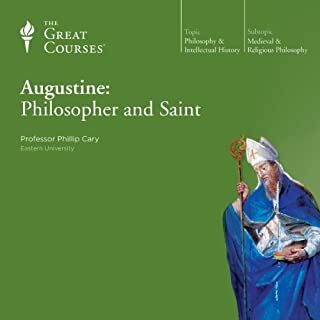 Though he considered philosophy secondary to politics and often used his writings for explicit political ends, his work has nevertheless been widely read for over two thousand years and has influenced everything from the culture of the Renaissance to the ideals of the founding fathers of the United States. John Adams said of Cicero, "All ages of the world have not produced a greater statesman and philosopher combined." Voltaire said of Cicero, "He taught us how to think." And yet Anthony Everitt’s authoritative yet accessible work is the first one-volume biography of the Roman statesman in over 25 years. What did you like most about Cicero: The Life and Times of Rome's Greatest Politician? The detail the author went into. It is very well structured and detailed. You feel like you really get to know man behind the letters and speeches. What does John Curless bring to the story that you wouldn’t experience if you had only read the book? This is as solid a portrait of the great Roman statesman as you will find anywhere. 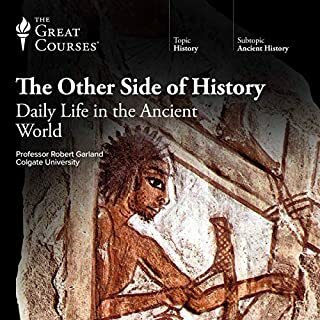 And while the account is something of a whirlwind tour of an expansive life, Everitt does a good job maintaining focus through all the distractions of what was perhaps the most storied era in ancient history. Cicero is one of the leading influences on western political and cultural thought. 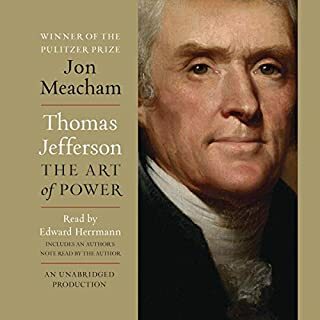 In fact, it’s through the numerous citations elsewhere in history that I had become familiar with his works — John Adams in particular heaped on the praise — and eventually my interest was piqued enough to visit the source directly. What's most interesting about Cicero is that his works were less original creations than an articulation of the values and philosophies of his time. He had that knack of packaging up complex concepts into palatable, eloquent and timeless diction. So timeless, in fact, that their effects linger today in very direct ways. Not as good as Everitt's biography of Augustus, but better than his biography of Hadrian. Everitt is clearly passionate and good at classical narratives. 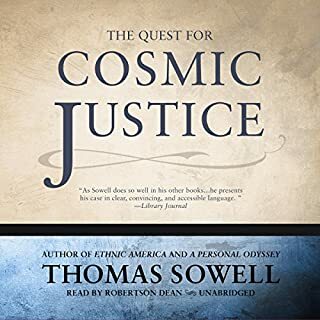 His biographies are quick, easy, and summarize the subjects well. He doesn't add much new to the history. 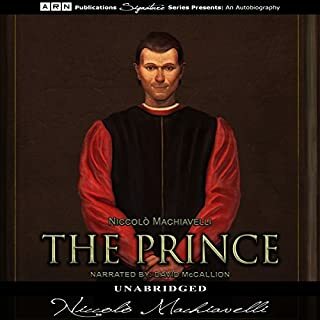 He isn't challenging or overthrowing assumptions about Cicero or the other major players, but he weaves a nice story and makes Classical history approachable. Everitt does a fine job of balancing the different aspects of Cicero. His skill as an orator, his hits and misses as a politician, his defense of the Republic, his rationality all get their time and moment. Everitt also blends in Cicero's weaknesses: his vanity, his missteps/vacillation in politics, his zeal in persecuting Mark Anthony, and his cowardice. 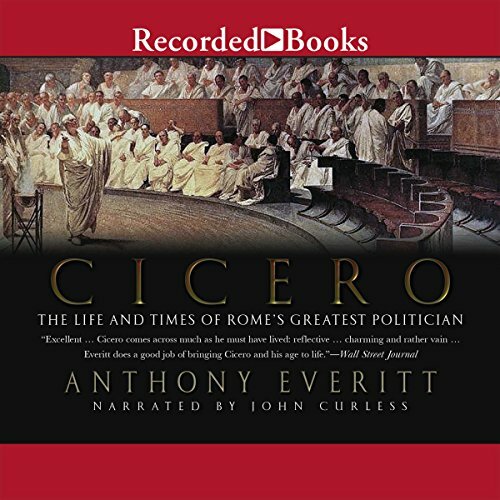 The weakness of this biography is while Everitt might be aiming at a form of mild historical rehabilitation, I'm not sure Cicero was ever really in need of rehabilitation. While he was often unlucky during his life (unlike Julius Caesar the birds never seemed to be on Cicero's side) after his 'good death' Cicero seems to have flourished. The volume and quality of Cicero's writings that survived the fall of Rome have made Cicero into one of the hero/gods of the Roman Republic. His genius survives. Cicero will always be known more now for what he wrote and thought than for what he did. Caesar may have been deified by decree of the Roman Senate on 1 January 42 BC, but Cicero's own writings have made him immortal. He lives on in Machiavelli, John Adams, Abraham Lincoln, and Winston Churchill. As Emperor Augustus observed to one of his grandsons upon seeing him reading a book by Cicero: "An eloquent man, my child, an eloquent man, and a patriot." Not a bad epitaph from the Caesar who had you killed. I do not usually read biographies, simply because I prefer to read histories on a broader scale. 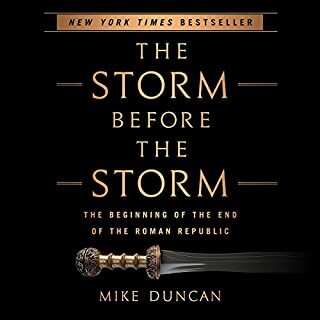 However, I found that this book was a good way to learn about Roman history in the first century BC. This was a very interesting read. The narrator was a good fit. 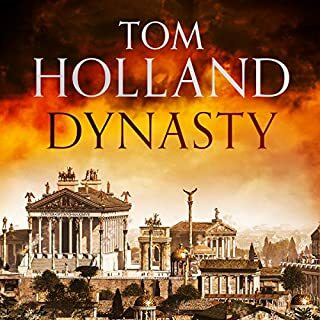 If you are looking to read about the transition of Rome from a nation ruled by a republic to an emperor ruled by the caesars, this is a good place to start. Would you listen to Cicero: The Life and Times of Rome's Greatest Politician again? Why? This book provides a comprehensive depiction of Cicero lives and times. 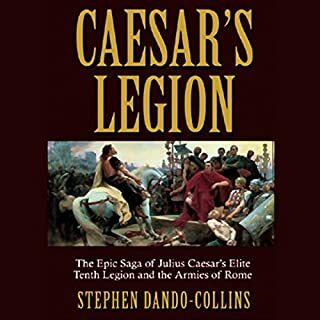 I have learned a lot from this book, not only from the facts that were presented, but also from the hints into Cicero character and motives, insights that went deeper than "he was the defender of republic and paid the price". A lesson to our modern republican statesmen all over the world: it is cool to be on the right side, but being right doesn't say you can skip being wise. Have you listened to any of John Curless’s other performances before? How does this one compare? 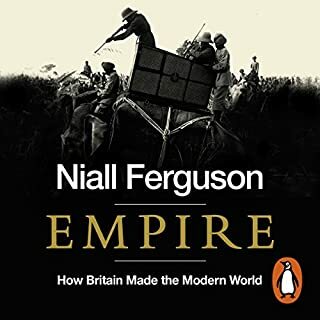 A little too much context background for readers who've explored the republic before, but overall, very pleasurable. I would've like much details and commentary on his speeches. if you are interested in politics, rhetoric, or 'just' the lives of great men, it does not get much better than Cicero. 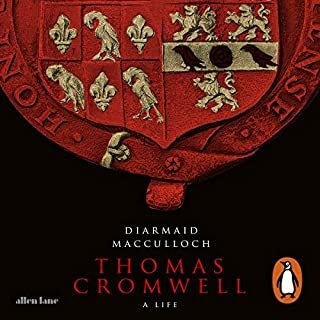 This book is a great modern biography of the man. This is a Great book with a good narrator. It does a good job of covering both Cicero's life and the general history of the time. 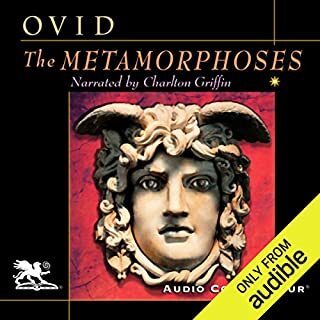 Cicero was a man who deserved a great biographer and an adept narrator and he got both in this audiobook. I enjoyed comparing today's America to Cicero's Rome. My final conclusion was American politicians have it far too easy! Overall there was some good bio detail & some comment & a bit of analysis of Cicero's written work & his speeches. But, according to me not enough detail about either his speeches or written work. With 20-20 hindsight I think I would have been better off listening to Cicero's speeches & listening to his written work product. 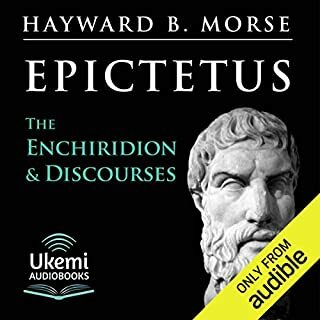 I did like the way the author developed some of the persons around Cicero, I. also think the author did a good job pointing out Cicero's paradox within Cicero during his Lee. Also a good account of Cicero' dearth & events leading up to his death. 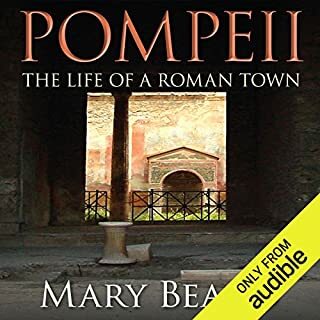 I have read a number of biographies and accounts of the period of Rome from the 1st to the 2nd triumvirate. Hearing it, quite often in the exact (well, ok, translated) words of Cicero gives a new vantage and one that I thoroughly enjoyed. Author manages to sympathise with Cicero without making him flawless which adds a depth I sometimes find lacking in biographical works. I got lost very occasionally in some of the names of minor figures but not to great detriment. 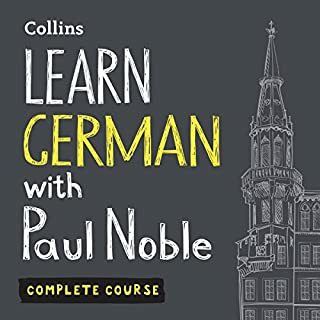 Narration excellent which is too often not the case in such works. 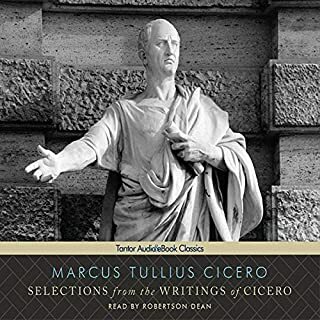 This is a clear and scholarly biography of Cicero, with a detailed background to the legal, political and military events. Mary Beard slagged it off in the London Review of Books, basically because the author relies on contemporaneous documents, confines himself to his subject and doesn't talk about what Cicero has meant to successive generations. That's probably the best endorsement a real scholar could ask for. Buy this book if you want to learn about Cicero and his life and times. Don't buy it if you want someone to interpret the history of late republican Rome to suit current fashions. A wonderful book on Cicero. Superb! Comprehensive and beautifully told. Brings Cicero to life in a deeply human way. Unforgettable. 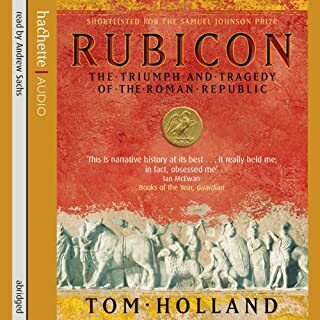 The letters between Cicero and his friend Atticus paints a vivid picture of a fascinating period in the demise of the Roman Republic. This book gives a very human insight to the machinations of hugely influential figures. Thoroughly enjoyable. would recommend this modern telling of Cicero's life and times which provides an understanding of the age as well as Cicero's life. Hard to beat this one honestly. 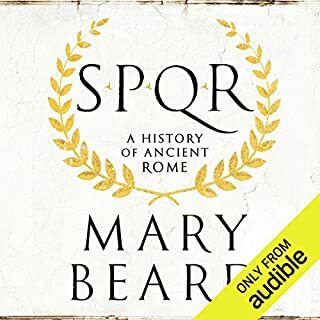 I perhaps prefer the History of Rome podcast but this is very good. 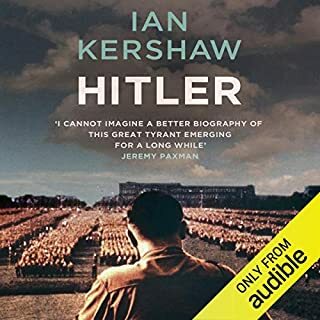 15 hours would be too much for one sitting, but this is such a convincingly true to life recounting of what was always a gripping story that the listener is swept along by the urgency of the events and the power of the characters.